Christopher Carbin is a Boston-based bass-baritone who is quickly becoming recognized for his artistic versatility and affinity for new opera. In the summer of 2018, he will be joining the Glimmerglass Festival as a Young Artist, covering the roles of Harašta in Janáček’s The Cunning Little Vixen and the British Major in Puts’ Silent Night, among other assignments. In October of 2017, Christopher made his debut with Odyssey Opera, singing the role of Armando in Donizetti’s rarely performed L’assedio di Calias under the baton ofMaestro Gil Rose. He will be returning to Odyssey Opera in April of 2018, performing the role of Talbot in Verdi’s rarely staged Giovanna d’Arco. 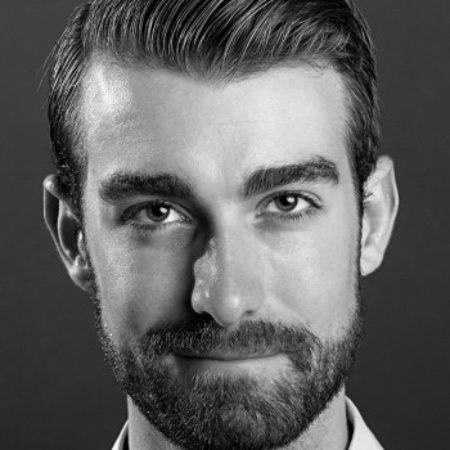 Christopher has also performed as a Gerdine Young Artist with the Opera Theatre of Saint Louis, covering the role of Abdullah in the world premiere of Jack Perla’s Shalimar the Clown, as well as a member of the Crested Butte Opera Studio, performing the role of Simone in Puccini’s Gianni Schicchi.